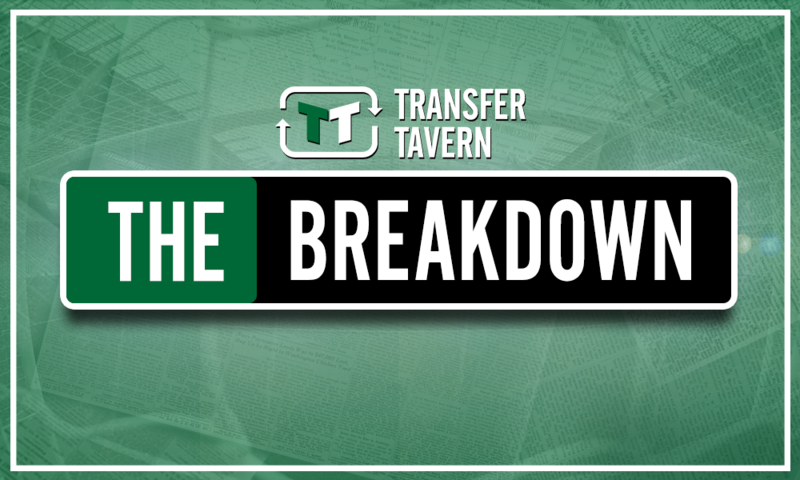 Expensive bullet dodged: City wise to cool interest in overpriced midfield maestro | The Transfer Tavern | News, breakdown and analysis on all things football! Pep Guardiola and Manchester City have been forced to look elsewhere to improve the squad’s midfield options after missing out on Jorginho to Chelsea. And one player the club are said to be considering is Real Madrid’s Mateo Kovacic, who is valued at £27m by Transfermarkt. However, the Premier League champions appear to have hit a stumbling block. According to Sky Sports, Real Madrid have slapped an £80m price tag on their Croatian midfielder, which Manchester City are not prepared to pay. Kovacic, undoubtedly, is a midfield player with immense quality. And at any other a team – a team without the likes of Luka Modric, Toni Kroos and Casemiro – he would probably be starting week in, week out. That being said, Manchester City are right to baulk at the fee Real Madrid are demanding. While defensive midfield is definitely a position that Guardiola could do with strengthening, he already has options there in Fernandinho and Ilkay Gundogan. And, as reported by the Times journalist Paul Hirst (via City Watch), the former Barcelona boss also believes that Fabian Delph could fulfil the role. Ultimately, for Manchester City, defensive midfield is not an £80m priority. Not only are there much cheaper alternatives, but there are alternatives who are more suited and capable of playing at the base of the Citizen’s midfield than Kovacic. At £80m, Manchester City would have been better off upping their offer for Jorginho. 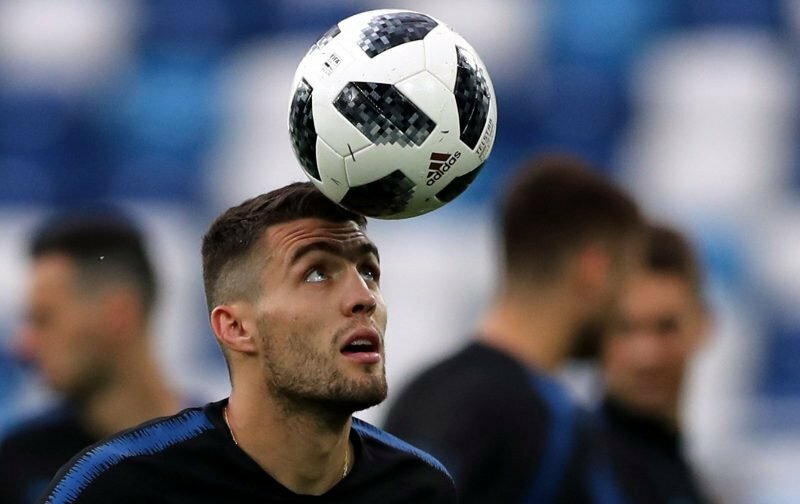 And while Kovacic has all the tools to become a world-class midfielder, Manchester City should only pursue a deal if Real Madrid decrease their valuation of the Croatia international.